Endowed with unique ecological resources and colorful folk customs, Laojun Mountain is regarded by scholars and experts both at home and abroad as a trump card for tourism development in Lijiang City, Yunnan Province. 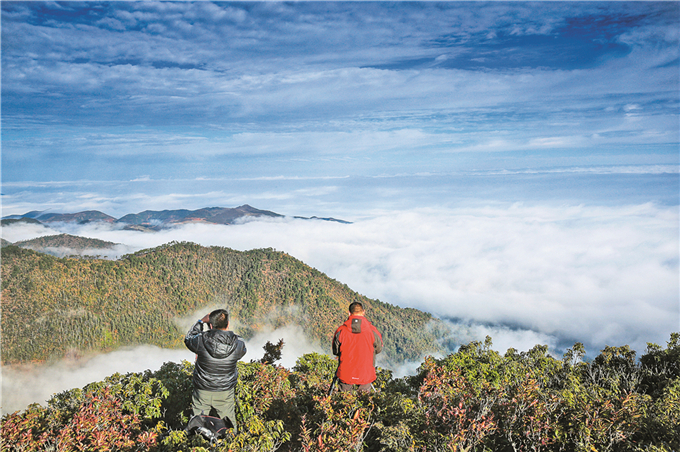 Located in the Three Parallel Rivers of Yunnan Protected Areas, the Laojun Mountain covers an area of 1,324 square meters. 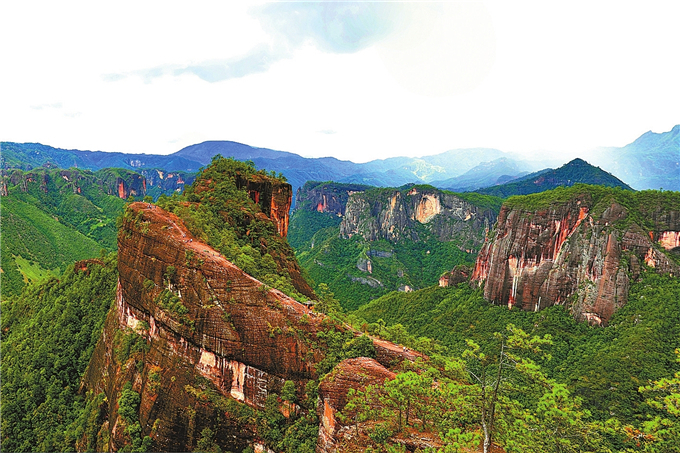 In the mountain, there are many scenic spots like the Ninety-nine Dragon Pools, Liming Danxia Landforms and Gelandan Alpine Grassland. 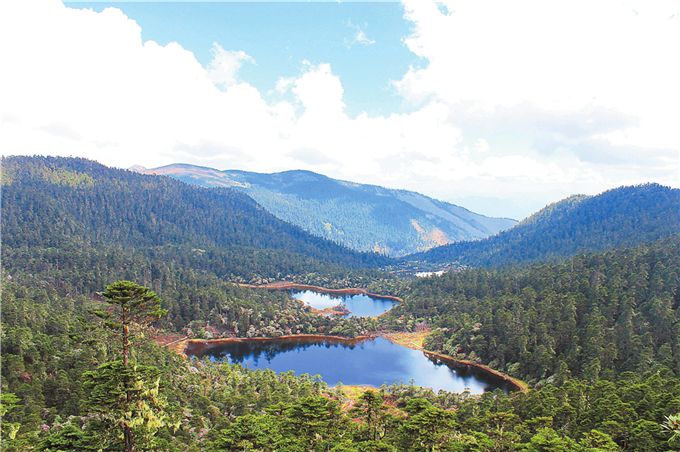 In recent years, Lijiang has made great efforts to conserve the eco environment in Laojun Mountain. According to He Pingsheng, head of the Laojun Mountain Management Bureau, they had completed a comprehensive survey in Laojun Mountain over the past few years and got a clear picture of the resources and protection values of the region. And they have also implemented a series of measures to promote the protection of eco environment, animal and plant resources, and ethnic cultures in the region. This year, a protection planning was made, integrating tourism resources of World Natural Heritage, state-level scenic areas, national geological parks and national parks. The bureau also sets up management stations, installs signboards, creates Wechat account and makes promotional videos to mobilize joint efforts of local government and local residents to protect the ecological environment.